Sponsored by the McConnell School of Dance Student's Association Inc.
RBC Convention Centre 3rd Floor 375 York Ave, Winnipeg. 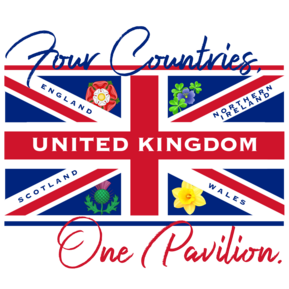 Visit the United Kingdom Pavilion at our new location, RBC Convention Centre, for a glimpse of life in England, Northern Ireland, Scotland, and Wales. An action-packed show gathers the clans from past to present, with live music and dance from McConnell School of Dance and Susan French School of Highland Dancing. STAY TUNED FOR 2019 THEME NIGHTS - COMING SOON! 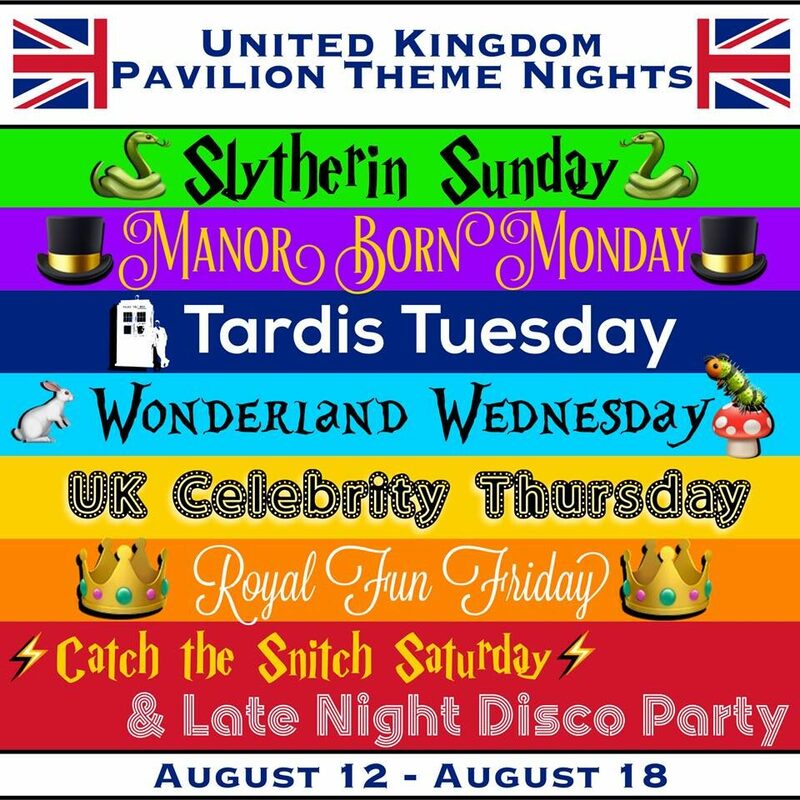 volunteer at the UK Pavilion! Sign up for a night, or two, or more! Join the adventure by signing up on-line.